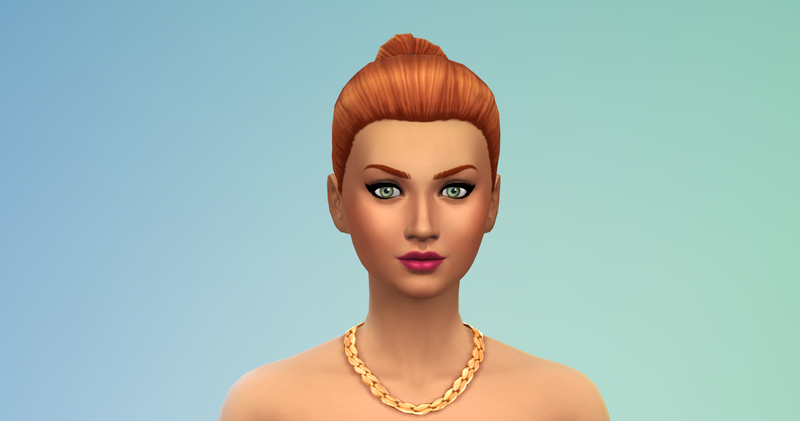 The latest Sims 4 game patch brought plenty of new features, updates, and improvements to the game. 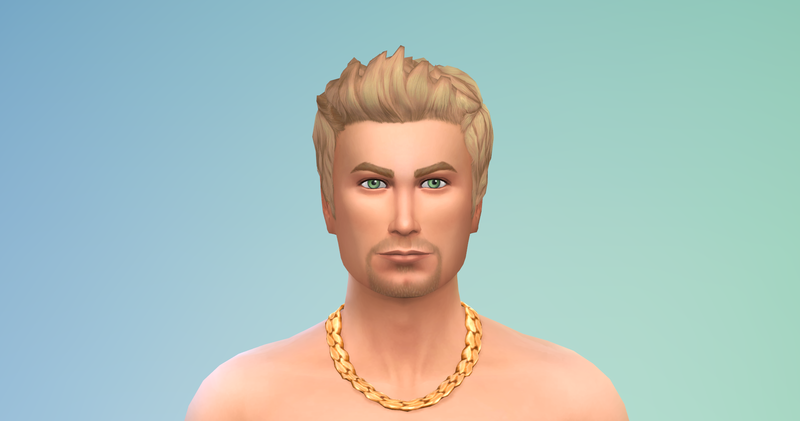 Below is an overview of the new content and features. 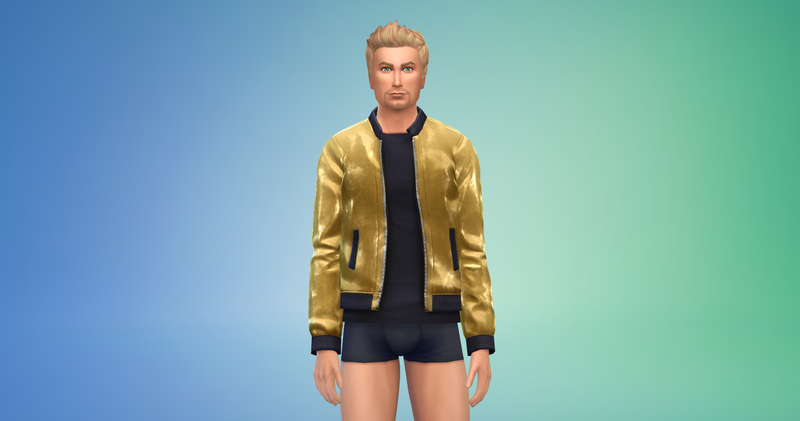 The newest game patch adds 10 Create-a-Sim assets available to Sims who advance in the new Style Influencer Career. Only the female jean jacket is available in CAS immediately. 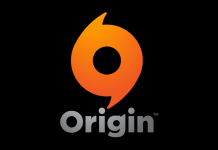 The newest game patch adds 4 Build and Buy items. 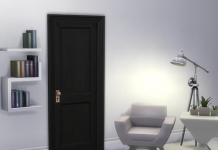 The Style-Board is available to Sims who advance in the new Style Influencer Career, and the Sketchpad, Dresser & Wall Mirror are available in buy mode to all Sims. 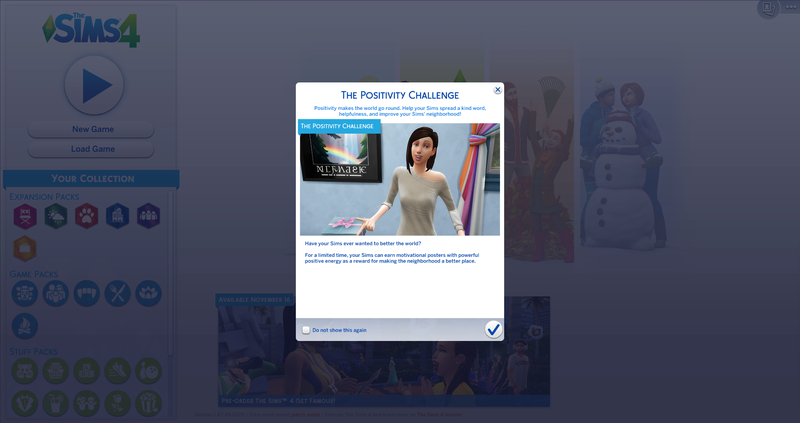 From today until December 4th, Sims can partake in a special Positivity Challenge where they will collect new collectible posters and unlock a new trait and aspiration. 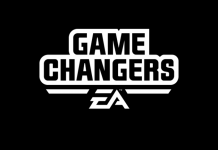 For details and a complete guide on how to complete the challenge, check out our guide. 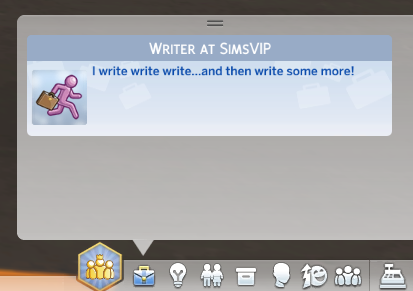 The Sims 4 received a brand new tutorial update, allowing players to choose whether or not to receive a voice-over tutorial of the game. This will appear when starting new games, but you can easily check the box at the bottom to turn it off. Re-enable it in game options. 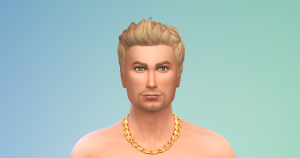 Sims who would otherwise be considered unemployed, can now use the new “Register with Ministry of Labor” interaction on their phone to name their own careers. There are not any skills, actions, or requirements to create a custom career name. 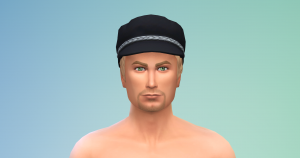 If a Sim no longer wants to be self-employed, they can use the “Remove Self-Employment” option on the phone. ❗ Using this is great for Sims who want to make money at home without enrolling in a traditional 9-5 job. 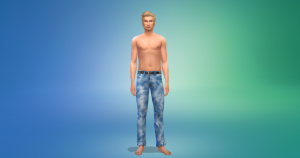 Sims can remove their self-employment through the ministry of labor, or find another job to replace their self-employment. 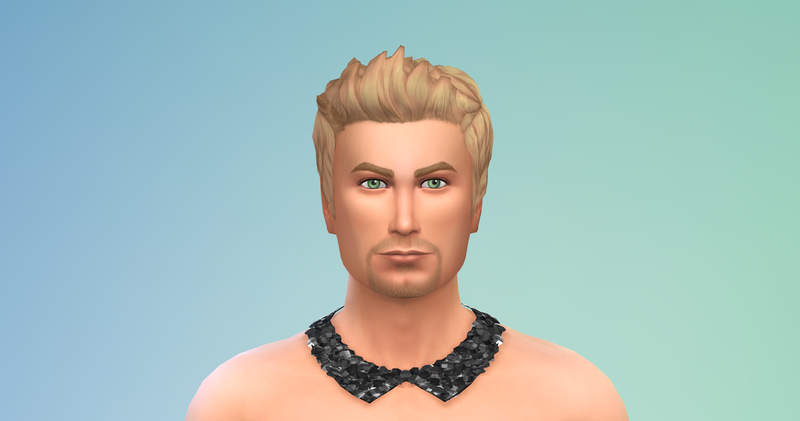 The Sims team has updated the layout of profile pages on the gallery, allowing your own content to cycle through on the main profile page, and displaying badges for downloads, followers, and shared item counts. Whims – The whims that used to appear above a Sim’s avatar are now controlled through a new option in the Game Options menu. Go to Game Options > Gameplay and tick/untick the “Show Whims” option. By default it is now off. Simology Panel – Individual sections of the simology panel are now collapsible and expandable, similar to that of a Sim’s inventory. Relationship Panel – They have added a new filter that allows you to specifically filter out your Sim’s Coworkers. Ideal Mood – This mood requirement has been removed from career progression for non-active careers. 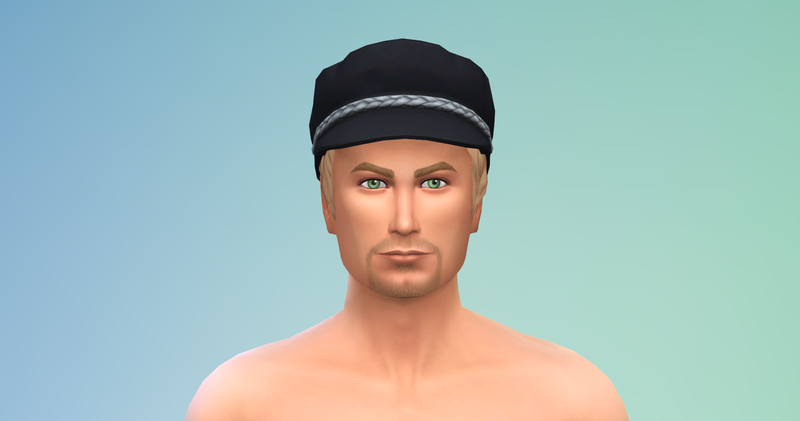 You can send your Sim to work in any positive emotion to help increase your Sim’s job performance. 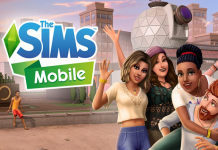 New Phone Socials – New social media interactions have been added to the phone: Update Social Media Status, Check Total Followers, Check Social Media Timeline, and Add to Simstagram Story. 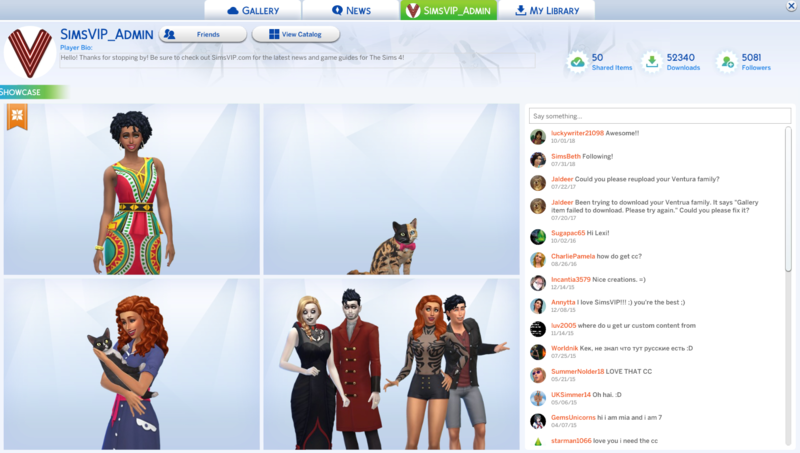 In addition, photos have a new Upload to Simstagram interaction. 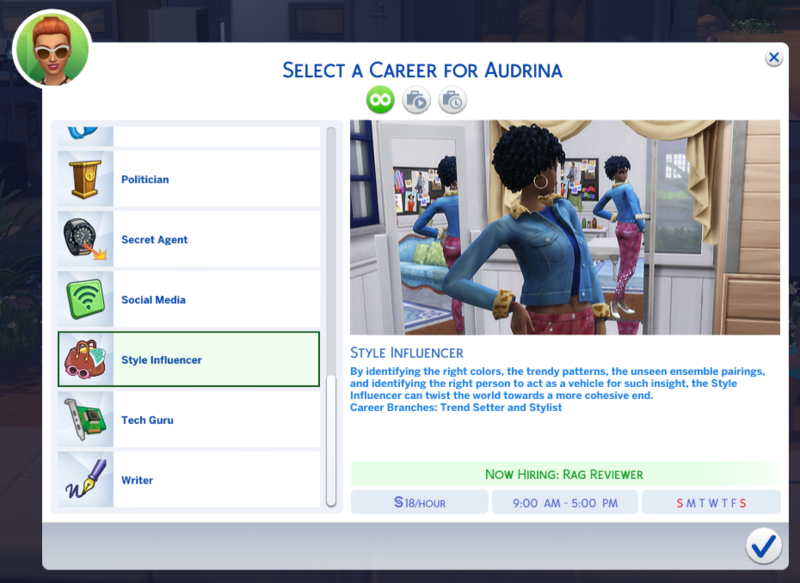 The Style Influencer Career has been added to the game with this patch, giving Sims yet another option when looking for careers. This is a standards two-branch career that will unlock rewards along the way. 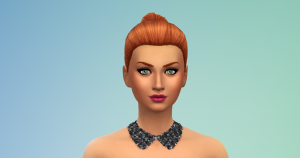 This career unlocks the ability for Sims to give makeovers, create styles, interview other Sims, and be an all around fashionista. The Sims 4 Game Patch has added several new building tools, features, and improvements. Terrain Tools – Terrain tools allow you to manipulate the terrain on any of your lots with a variety of options available. 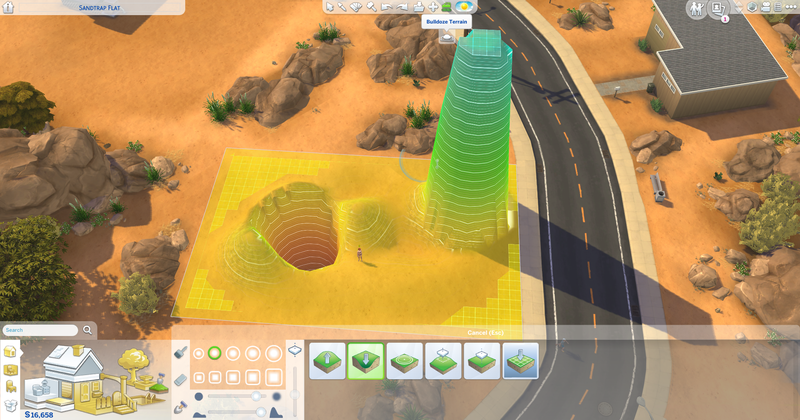 To find Terrain Tools, simply click the “terrain tools” icon and then select “terrain manipulation” once you enter this section. 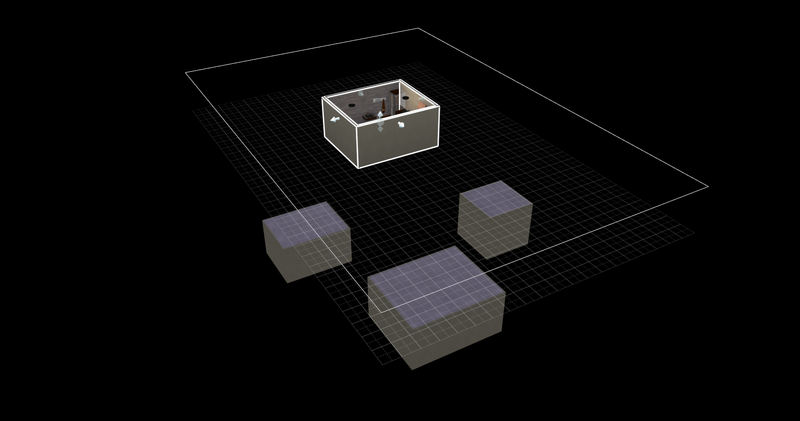 Choose from Raise Terrain, Lower Terrain, Smooth Terrain, Flatten Terrain, Flatten to Height, and Flatten Lot. If for any reason you are unhappy with the Terrain Manipulation of a lot, you can select the “Bulldoze Terrain” option under the bulldoze options. 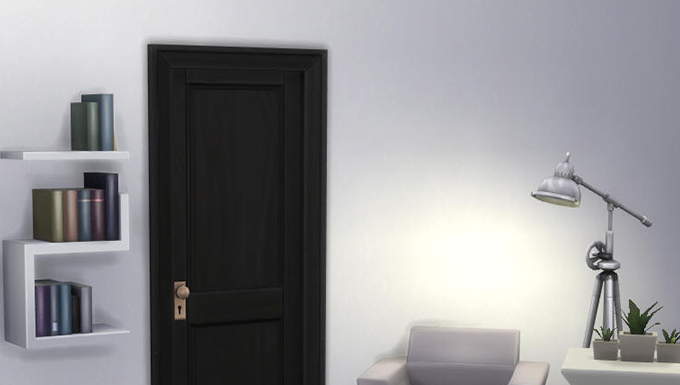 Foundation Heights – When building in The Sims 4, you will no longer be required to maintain the same foundation height for separate rooms that are unattached on the same lot. When clicking on a room now, a new “arrow” appears in the center that allows you to adjust the height of any foundation on your lot. Pull up and down! 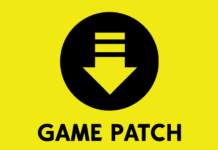 Basement Levels – This patch has doubled the amount of basement levels you are allowed to build below the ground. You can now build 4-levels deep. 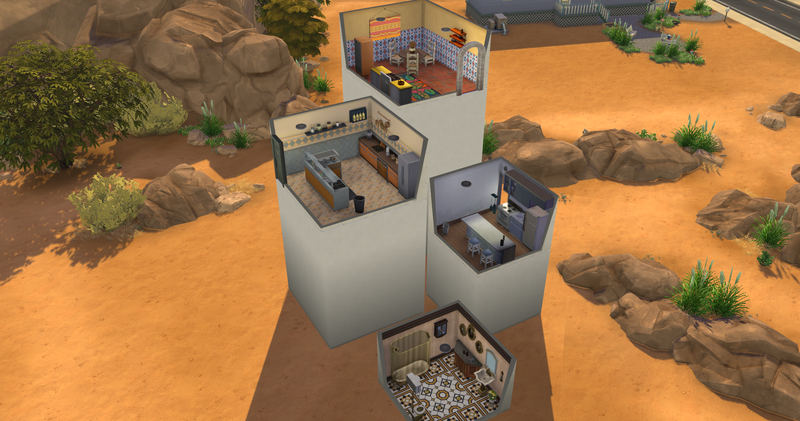 New Half Wall Heights – The Sims team has added two more Half Wall heights. There’s the “Tall Half Wall – Medium Wall” and the “Tall Half Wall – Tall Wall”. New Terrain Paint – The patch has added three new terrain paints to the game. 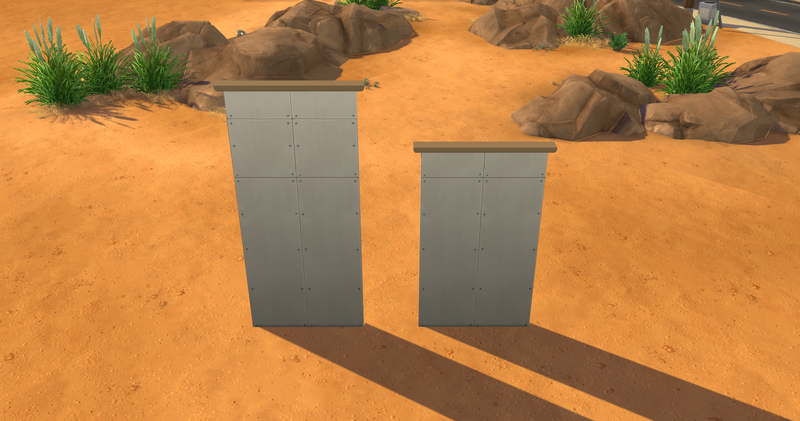 Wall Paint – The patch has added one new wall paint to the game.